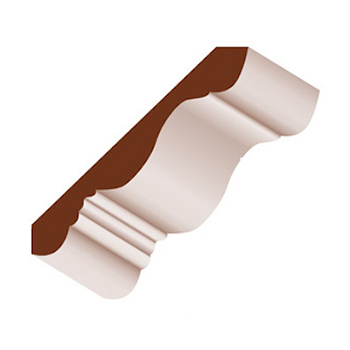 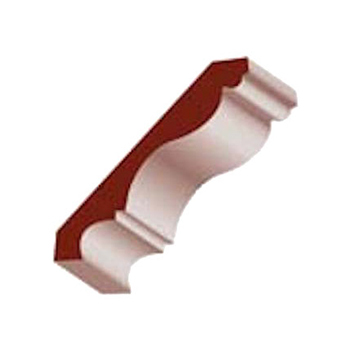 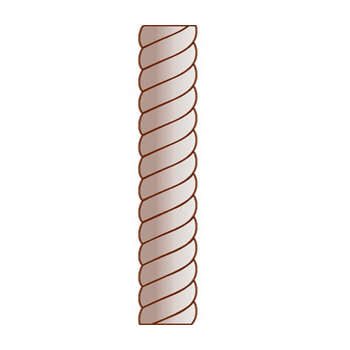 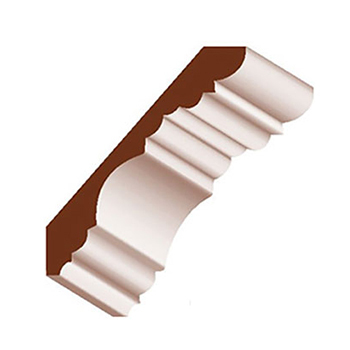 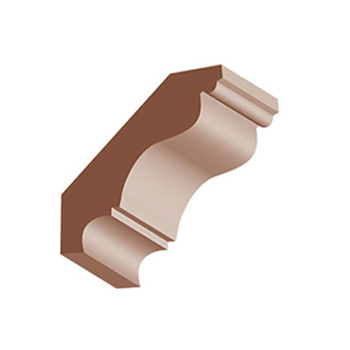 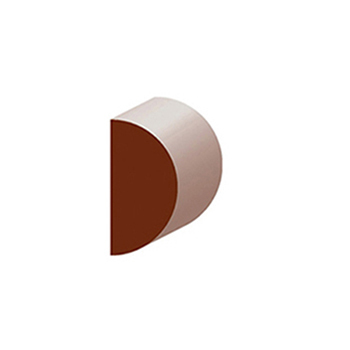 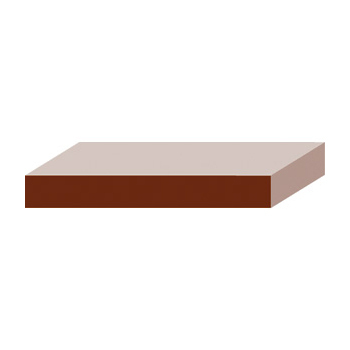 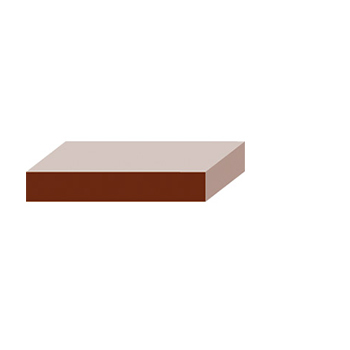 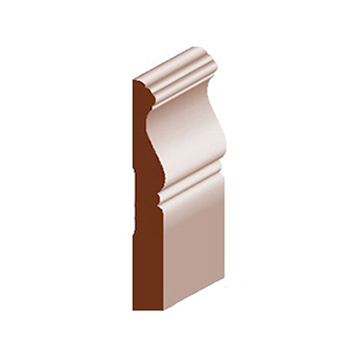 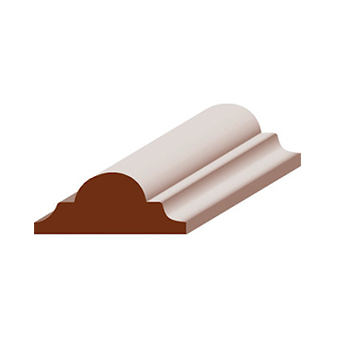 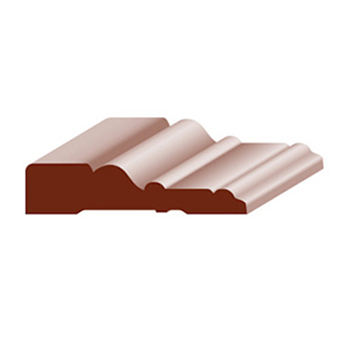 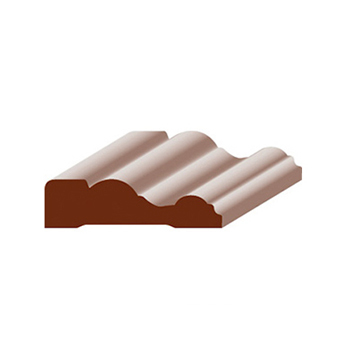 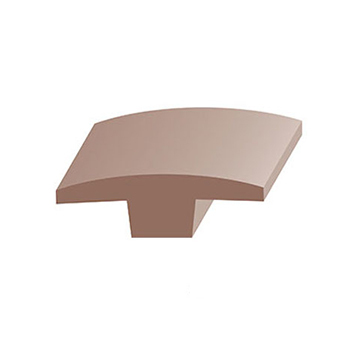 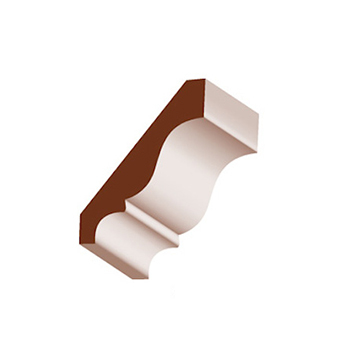 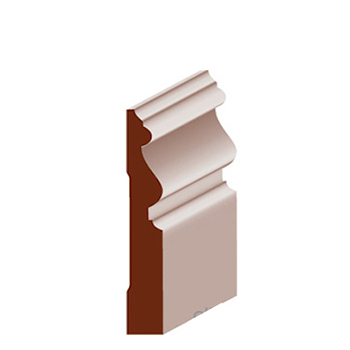 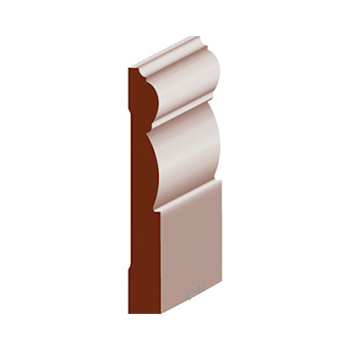 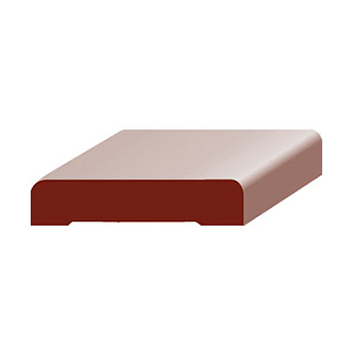 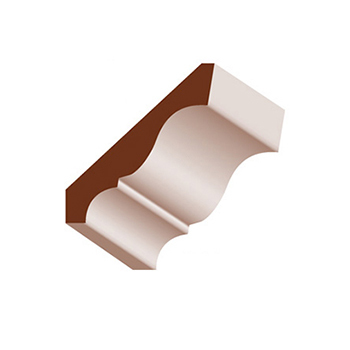 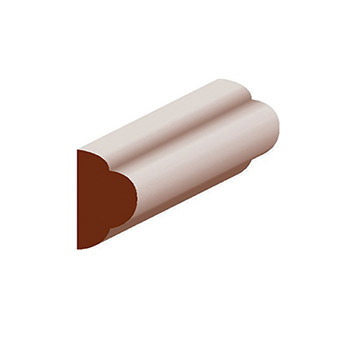 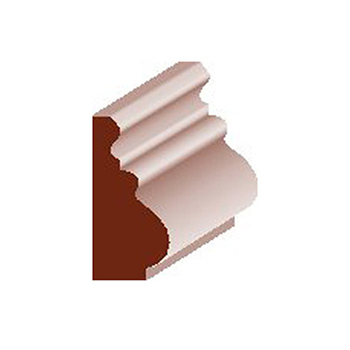 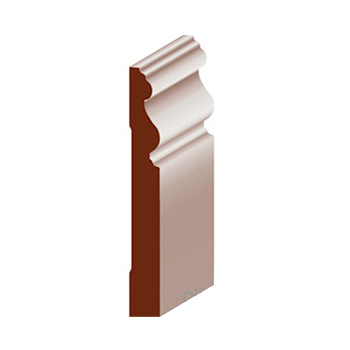 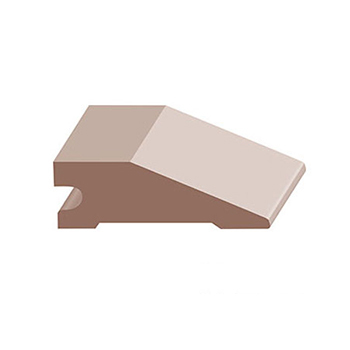 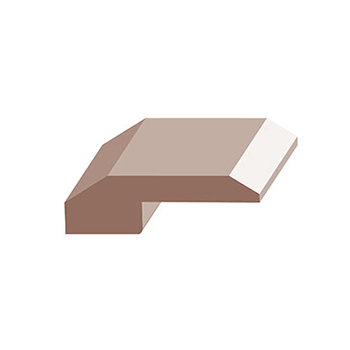 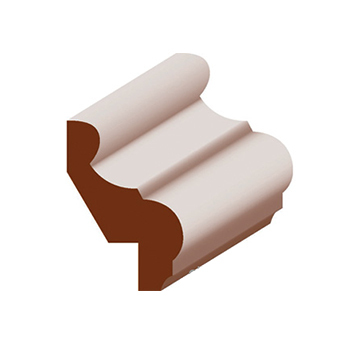 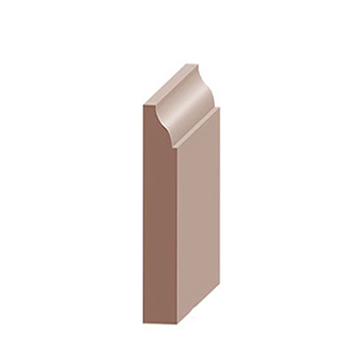 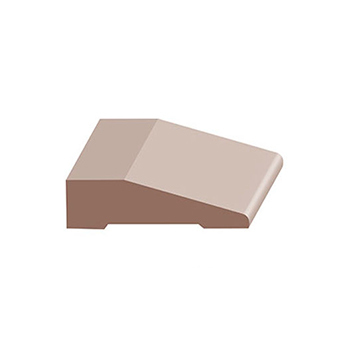 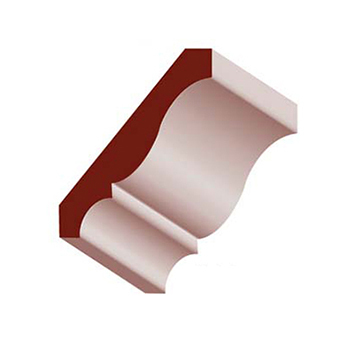 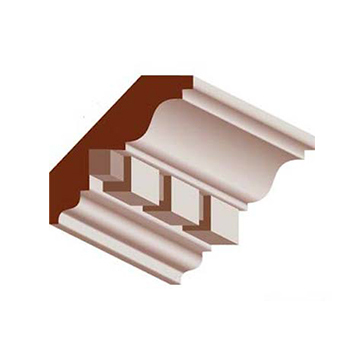 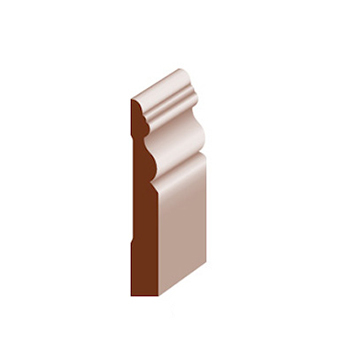 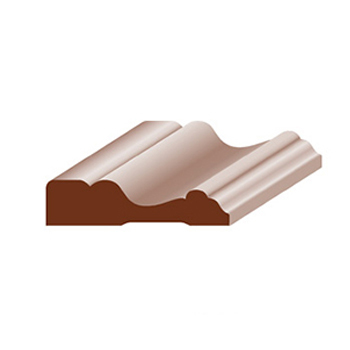 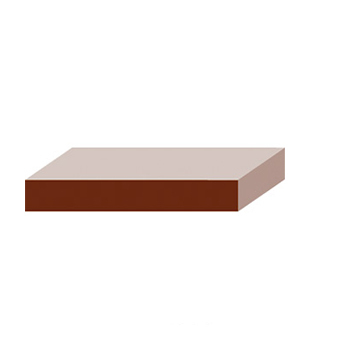 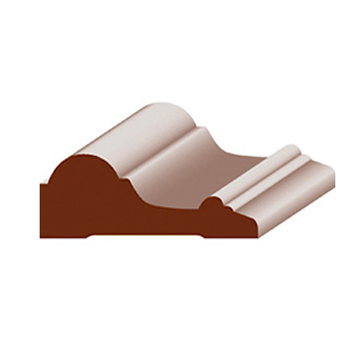 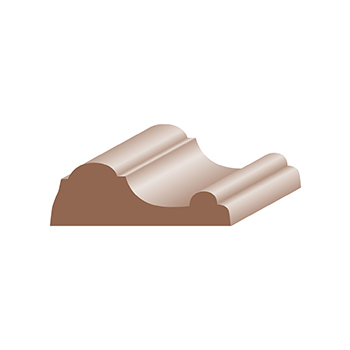 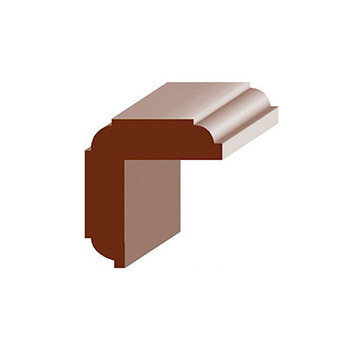 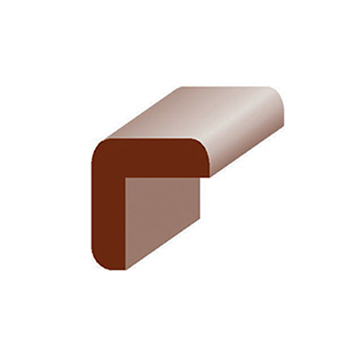 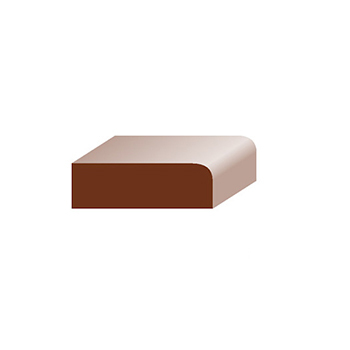 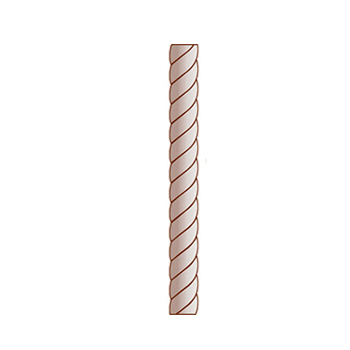 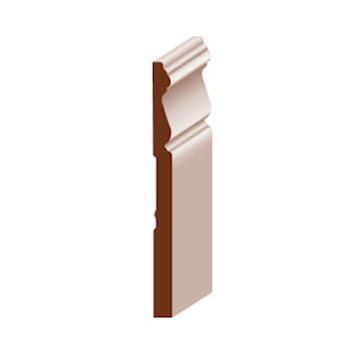 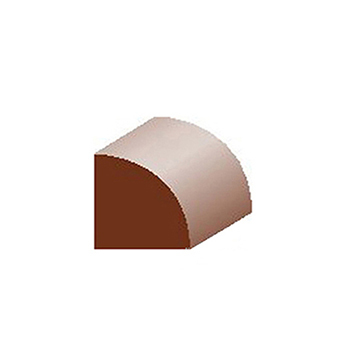 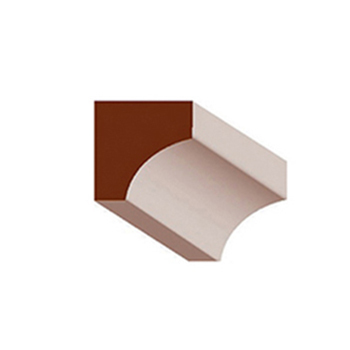 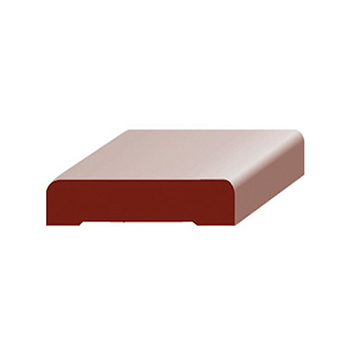 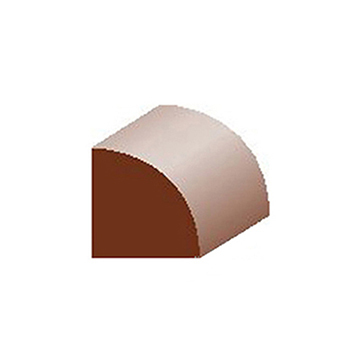 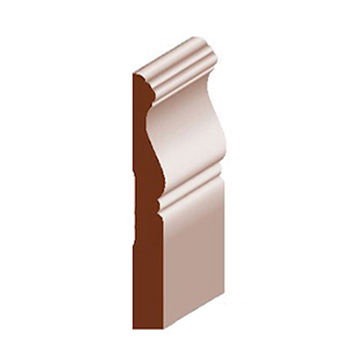 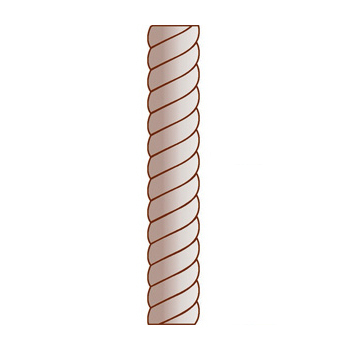 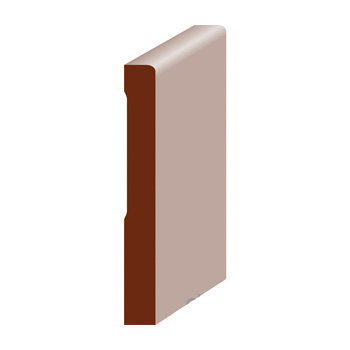 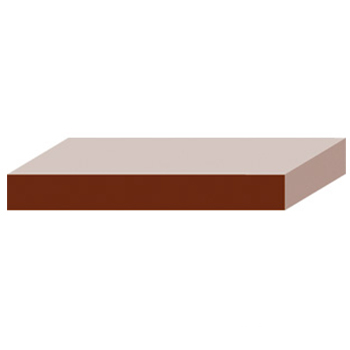 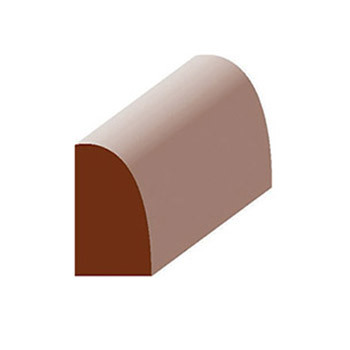 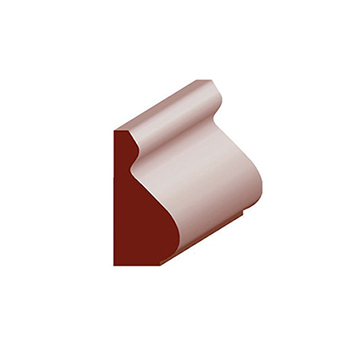 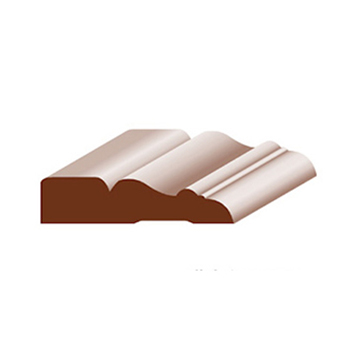 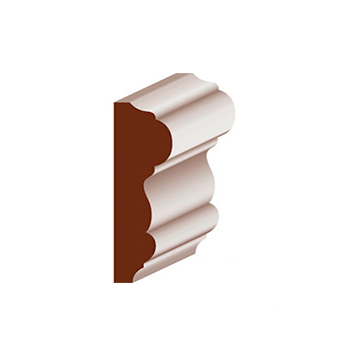 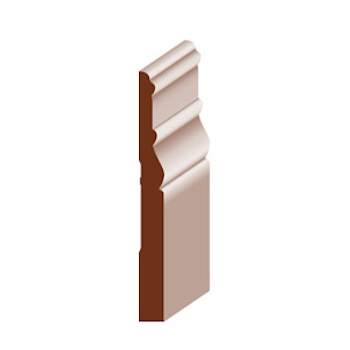 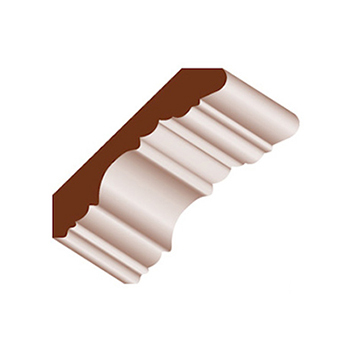 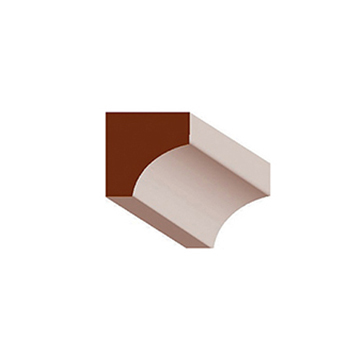 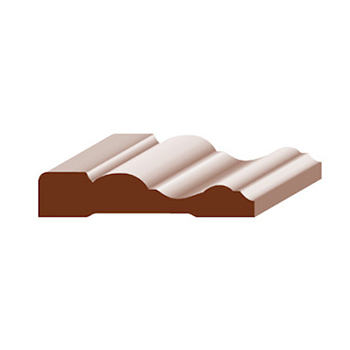 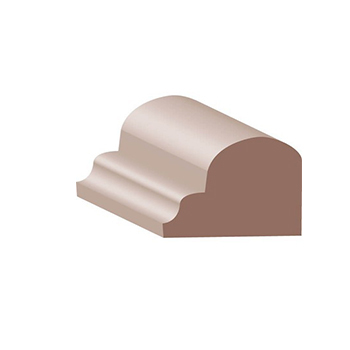 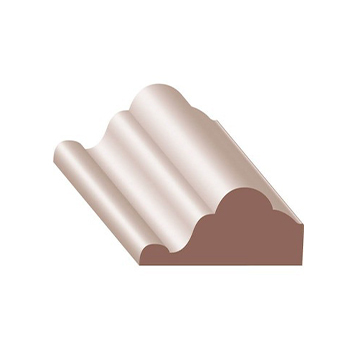 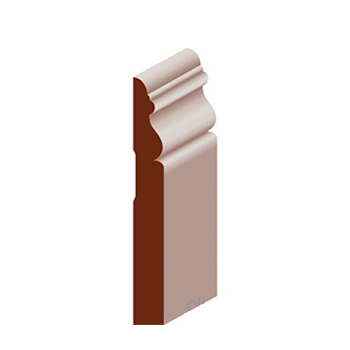 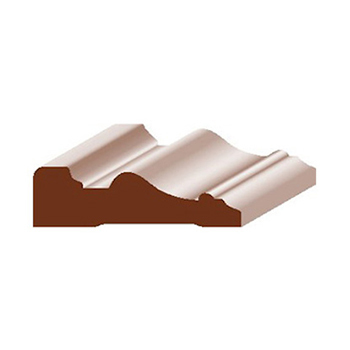 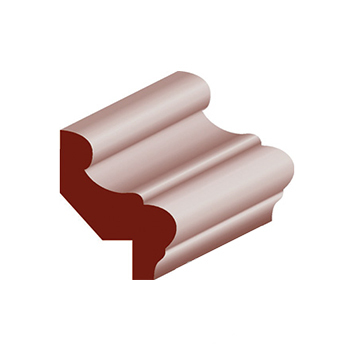 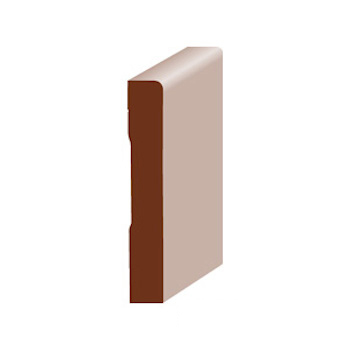 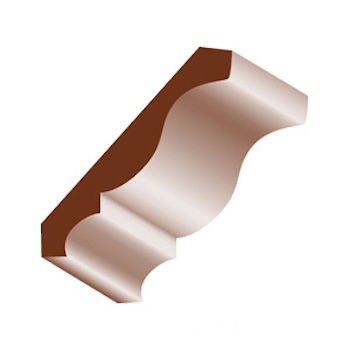 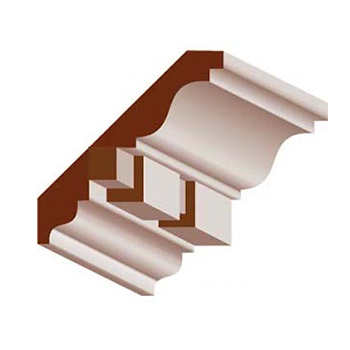 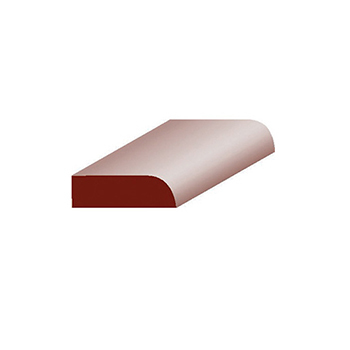 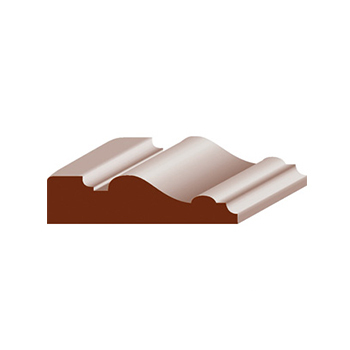 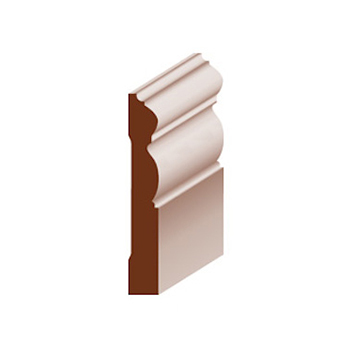 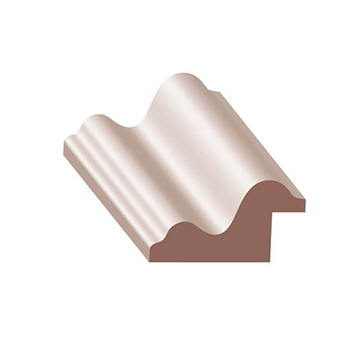 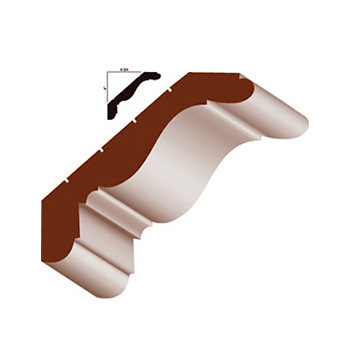 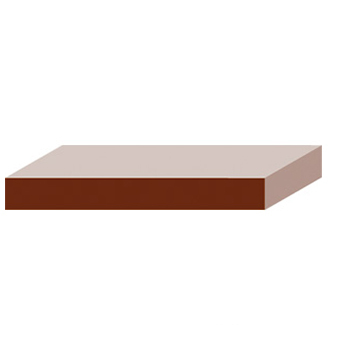 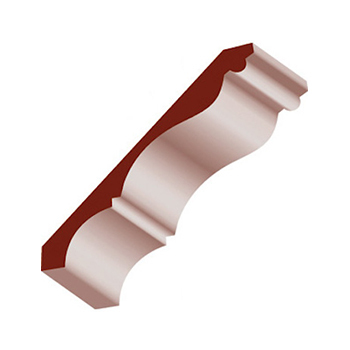 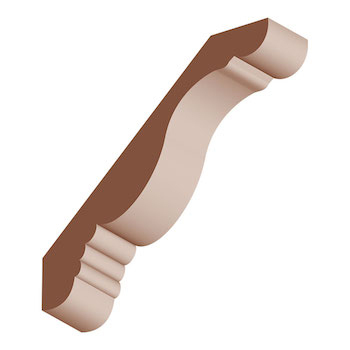 Cherry mouldings offer the traditional look of elegance and beauty for that special room or the entire house. 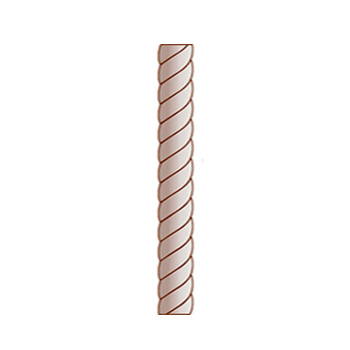 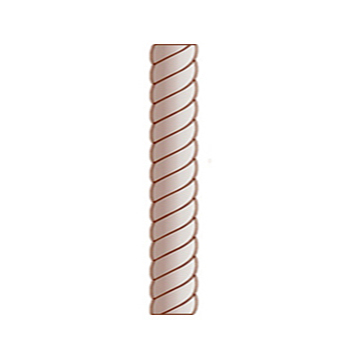 Available in random lengths up to 16' unless otherwise specified. 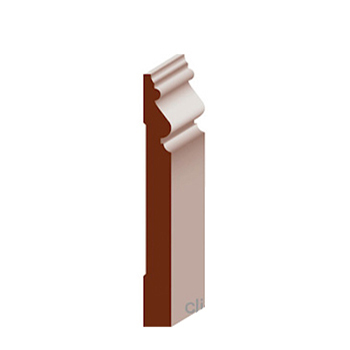 Copyright © 2016 House of Mouldings, Los Angeles, CA. All Rights Reserved.